“We are thrilled to be working with Maggio Shields on the next phase of our project,” stated E. Thomas Harvey, III, president, HHA, “as their knowledge and expertise of beach real estate will help expand our marketing impact across the entire region." Harvey, Hanna & Associates, Inc.,(HHA) managing agent, developer and owner of the Lighthouse Cove Resort, is pleased to announce a sales and marketing partnership with Maggio Shields Real Estate Brokerage (Rehoboth Beach, DE) for the luxury resort inspired condominiums known as The Residences at Lighthouse Cove in Dewey Beach. Maggio Shields will serve as the exclusive listing agent for all available current and to-be built condominiums in the project’s next phase. As an award-winning real estate firm serving Coastal Delaware, Maggio Shields Real Estate brings an extensive knowledge of beach properties in Southern Delaware. 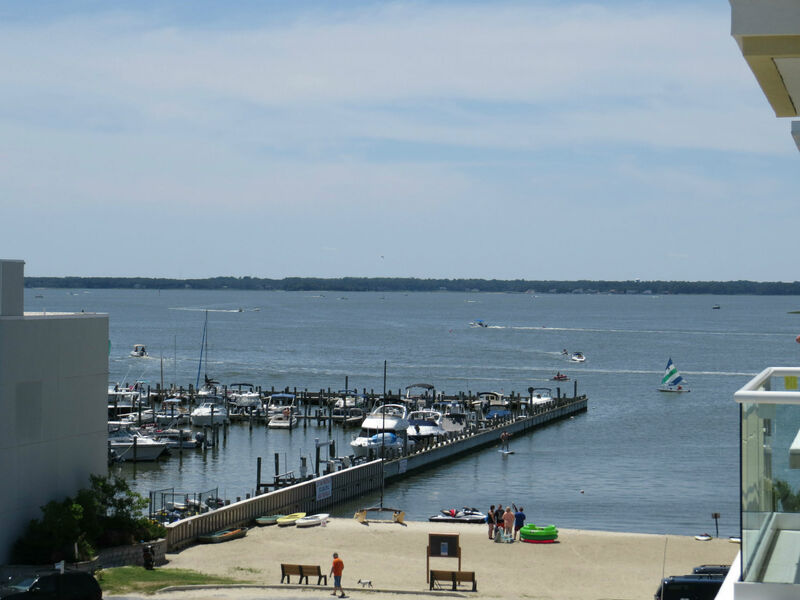 “This is a landmark project for Dewey Beach and coastal Delaware, and our team is proud to be affiliated with this project and the Lighthouse Cove Development team,” said Joe Maggio, Broker and Owner of Maggio Shields Real Estate Sales. To learn more about Maggio Shields, visit: http://www.maggioshields.com or call 302-226-3770. Additionally, HHA is further delighted to announce the recent appointment of Cheryl DiFonzo (Realtor - Harvey, Hanna & Associates Real Estate, 302-323-9300) as the New Director of Owner Services for The Residences at Lighthouse Cove. Within this dynamic role, Cheryl will be responsible for leading the on-site sales and marketing efforts for the Residences while working in tandem with Maggio Shields Real Estate. Cheryl will also be responsible for the overall owner’s satisfaction and resort experience at Lighthouse Cove. She brings two decades of residential sales and hospitality experience to this pivotal position. Cheryl has been a member of the Residences sales team since May of 2015 and was previously a REALTOR with Long & Foster Real Estate. “The guest experience is paramount to the overall success of this project and having Cheryl serve in this role will help enhance the customer service experience significantly for our owners and guests,” said E. Thomas Harvey, III. To date, 20 units have already sold as the sales team prepares to market the next phase of new construction condominiums, which will include an additional 27 one, two-and-three bedroom units, expanded parking and a rooftop pool and plaza. Reservations will be accepted with pre-construction incentives effective May 15th. Interested buyers are highly encouraged to act now, and to arrange an appointment for touring due to the existing high demand on this limited collection of inventory. 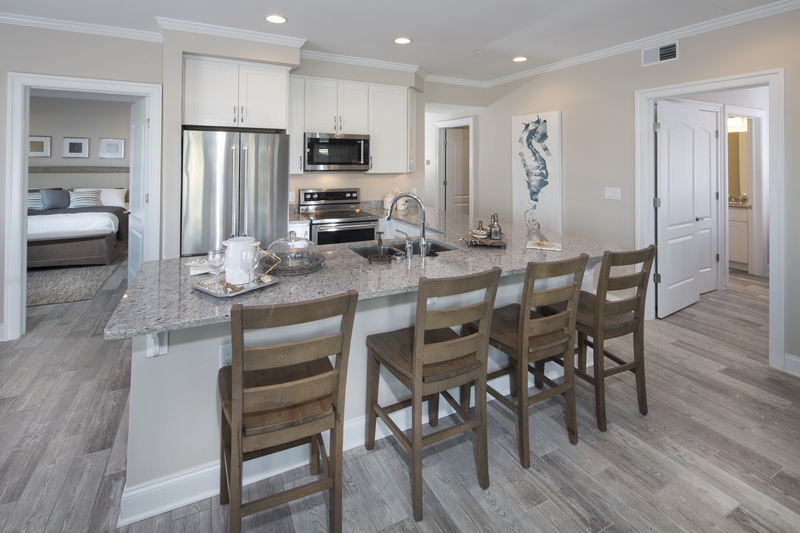 Situated on the Rehoboth Bay and a block from the Atlantic Ocean, The Residences at Lighthouse Cove feature new construction 1, 2 and 3 bedroom homes starting as low as $459,900. Owners and guests are able to enjoy, open space floor plans, beautifully appointed finishes, private balconies and terraces, unparalleled resort-style amenities including expanded bay-front beach access, on-site dining, fitness center, indoor saltwater pool, garage parking, access to bayside watersports and more. This new community to Coastal Delaware features luxury turnkey living for the kid in you, in the heart of Dewey Beach, Delaware.